Ogilvy has kicked off Cannes Lions by announcing a new commitment to raising the number of women, including importantly more women of colour, in its creative departments around the world. 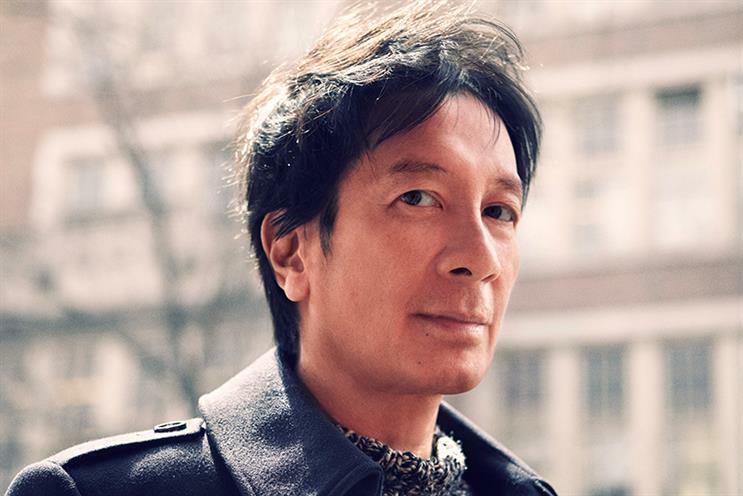 Tham Khai Meng, Ogilvy's worldwide co-chairman and chief creative officer, has pledged to hire 20 senior creative women globally by the end of 2020 and has promised a new pipeline of senior women of colour across the next two years. The agency network has teamed up with Kat Gordon and the 3% Movement to create an action plan to support the initiative that will include a benchmark of employee satisfaction. The Ogilvy creative departments will be resurveyed after 12 months to track progress. "We want Kat [Gordon] to keep us honest," said Khai. He added: "Obviously this is the right thing for us to do, but it also makes business sense. Diversity will improve the work. But the trick is to hire the right senior creative women. Our industry is so competitive; the women themselves have to be great." Earlier this month Ogilvy unveiled a new corporate identity, cementing months of streamlining with a simplified organisational structure. Gordon founded the 3% Conference in the US in 2012. The name was inspired by the then fact that just 3% of creative directors were women and the 3% Movement's mission is to bring that number up to 50%.